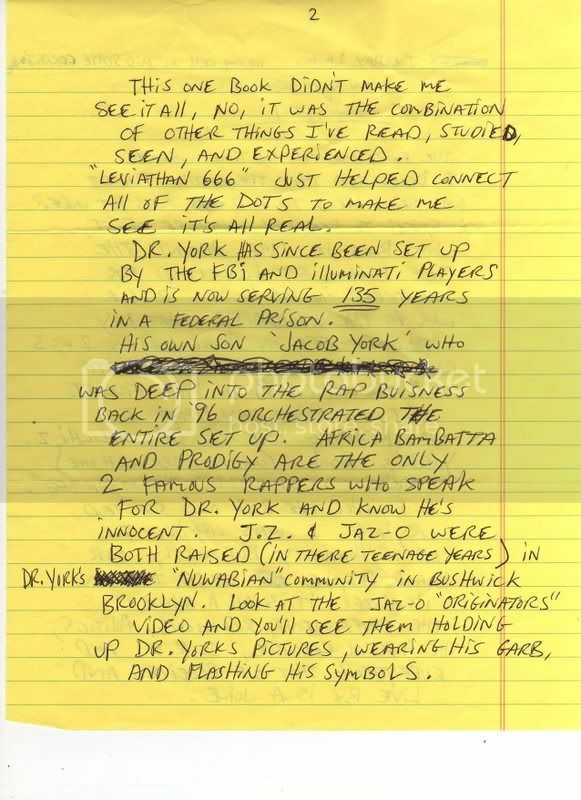 Prodigy (Mobb Deep) Exposes JayZ,NAS,KANYE "With Evil Illuminati"
Just stumbled upon something big here. 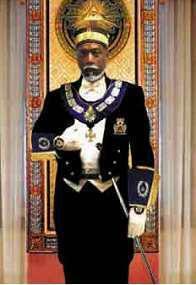 I knew Prodigy was speaking out when he wrote about 9-11 being a luceferian sacrifice and called Obama a puppet,but on Oct 30th this came out: here is a HUGE expose' on JAYZ who appearently grew up in a masonic darwinistic relgious complex in brooklyn. The video in the second article shows alot of the symbolism we've seen in the past from these individuals but a bit more. There are mentions of NAS being inside on this. 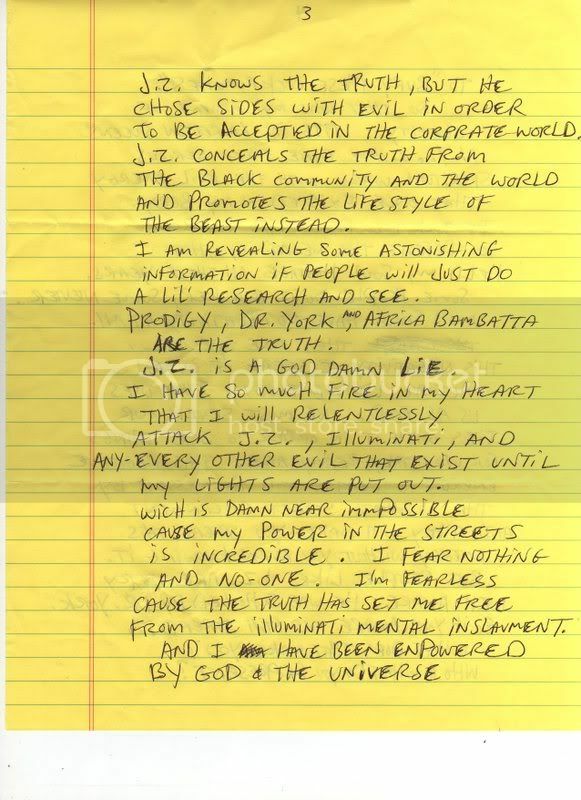 Prodigy says in a note he is to "Bury these cockaroaches" and fight them. One version has the "Mongoloid" and "Caucasoid" races descending as inferior mutant versions of the original "Negroes", with the Caucasians suffering from genetic albinism as evidence that they are at "the end of their genes." However, most whites are said to not really be Caucasian, but Negroid Mulattos or "coloreds"; it is only those with blond hair and blue eyes who are Aryan Caucasians.